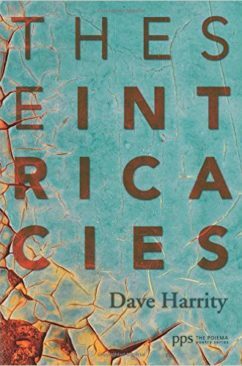 The seventeenth book in the Poiema Poetry Series is These Intricacies by Dave Harrity. Published October 1, 2015. 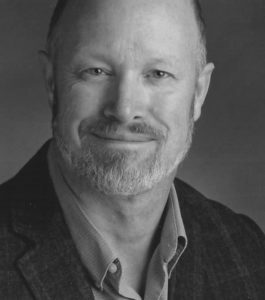 Dave Harrity is the author of Making Manifest: On Faith, Creativity, and the Kingdom at Hand (2013), a book of meditations and creative writing exercises for individual spiritual growth and communal formation. 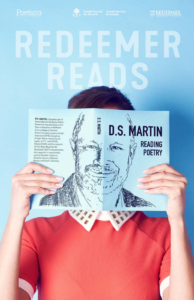 An Assistant Professor of English at Campbellsville University, he lives, teaches, and writes in Louisville with his wife and children. To purchase These Intricacies visit: Wipf & Stock.